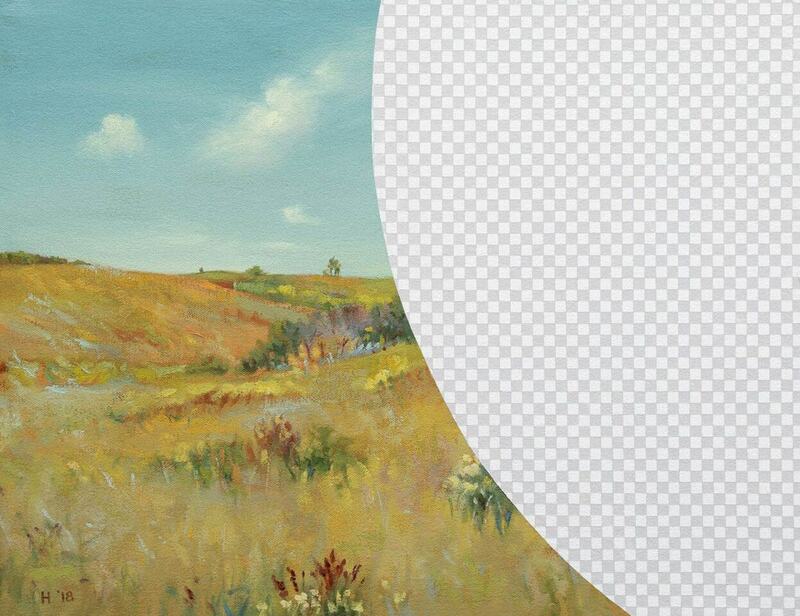 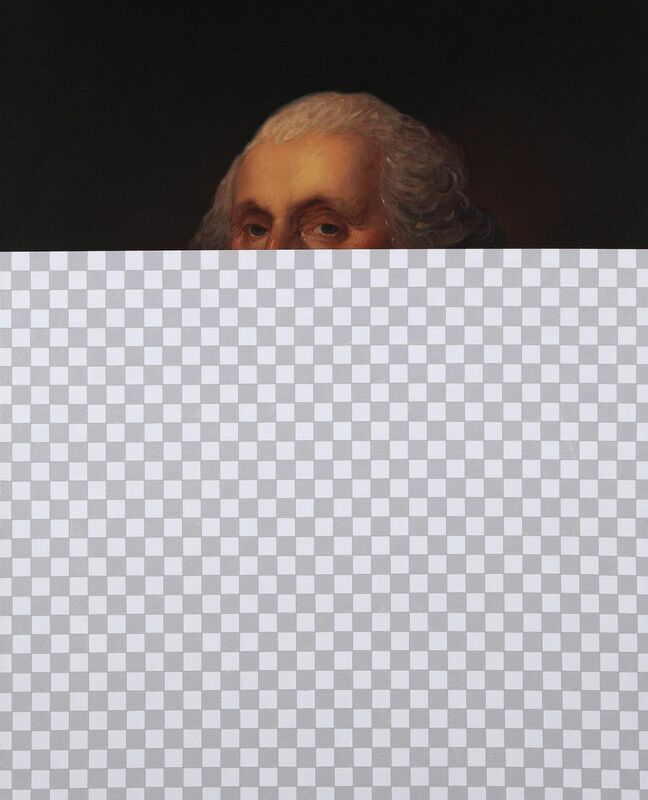 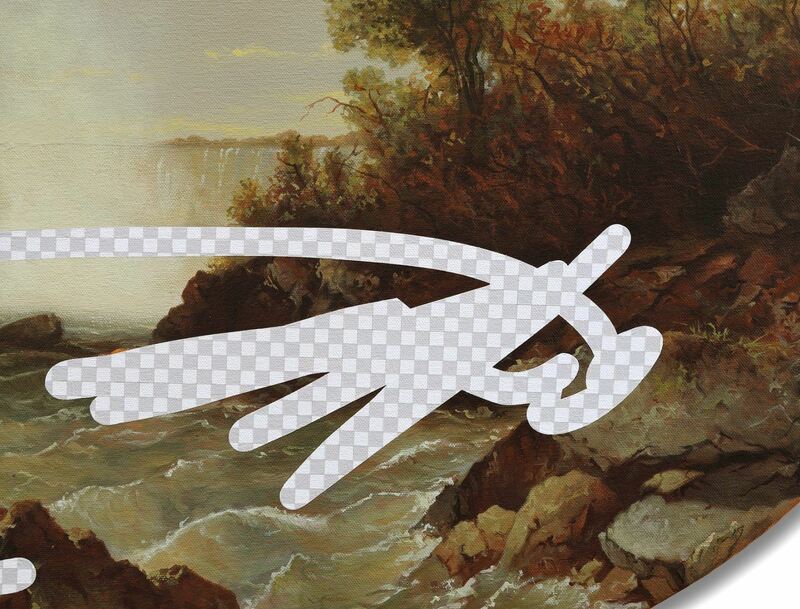 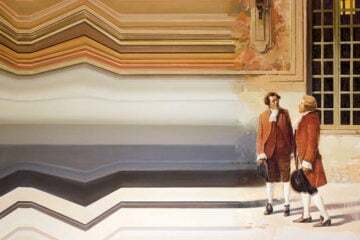 ‘Fool’s Gold’ is the upcoming exhibition by Colorado-based artist Shawn Huckins. 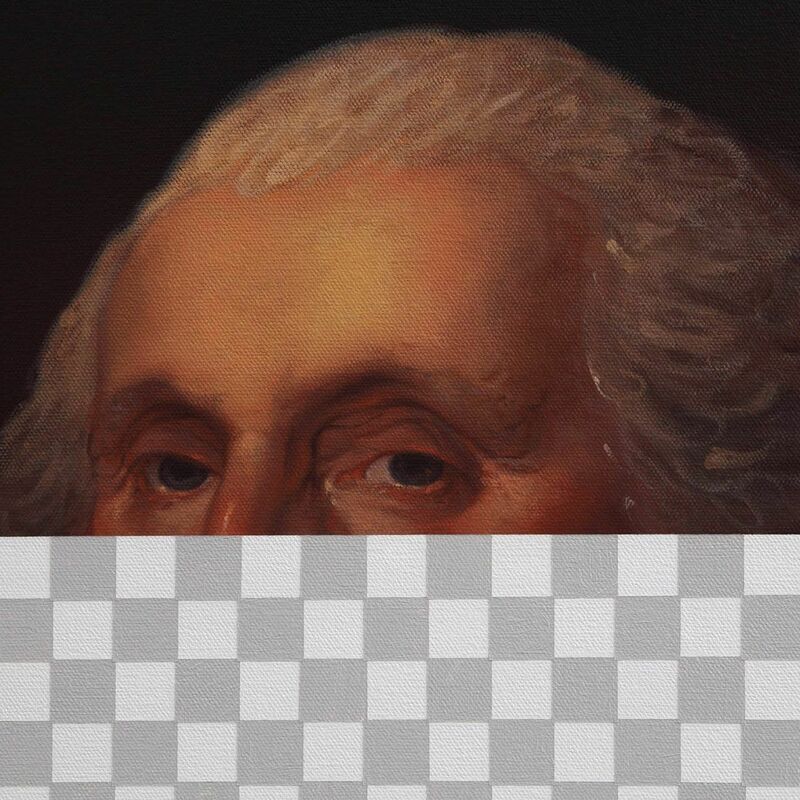 In it, he presents ‘The Erasures’: a collection of oil and acrylic-on-canvas paintings that depict historical paintings of prominent political figures and landscapes, that have had large parts of their form erased. 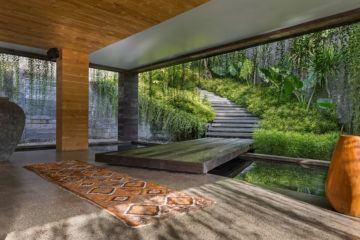 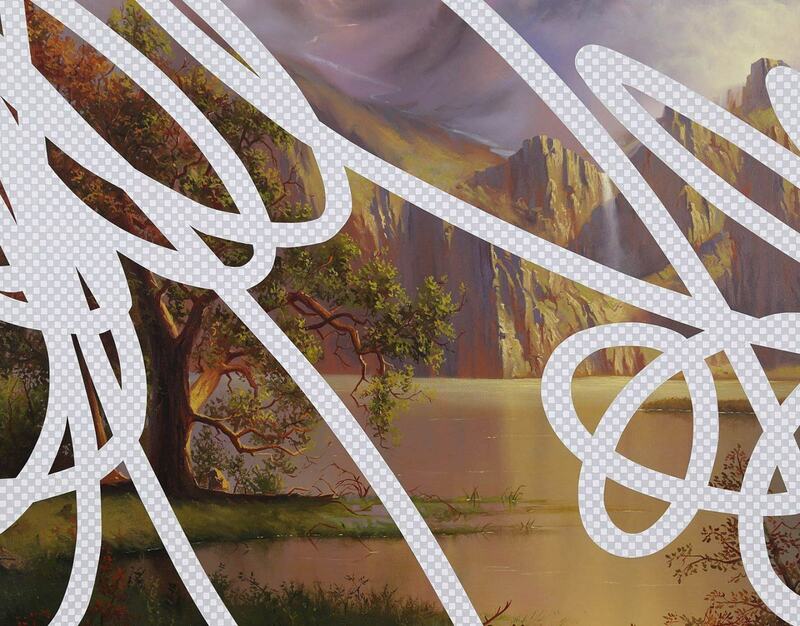 Take heed: there is no photography or photoshopping in Huckins’ process. 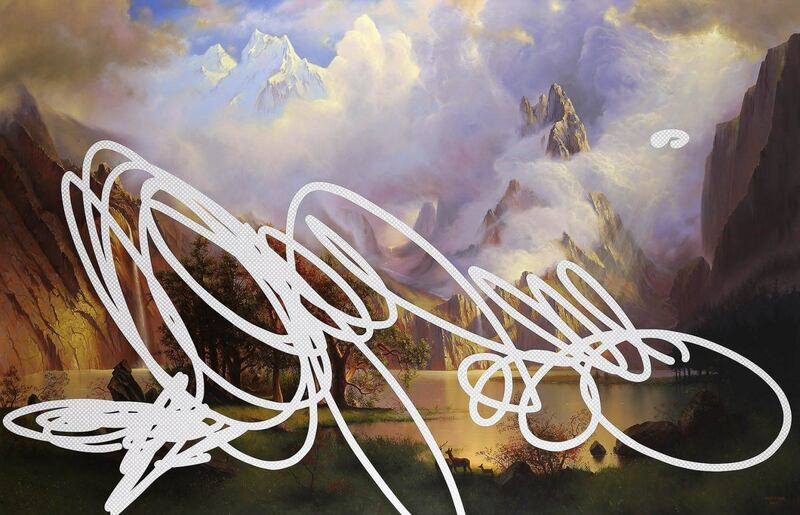 All works are original paintings by Huckins’ own hand, with manipulations physically painted on in addition. 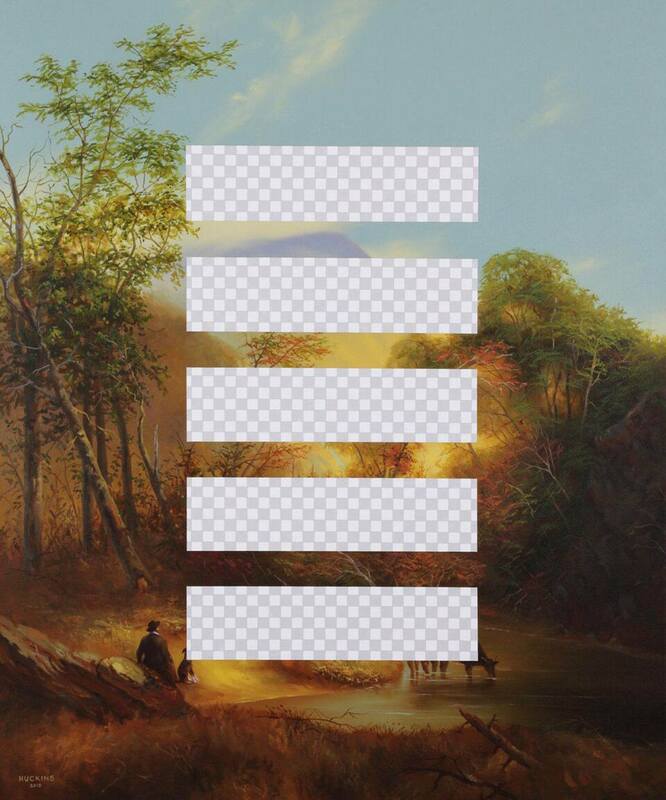 The checkerboard pattern is well known to graphic designers and Microsoft Paint users alike, it appears when you wipe out part of an image. 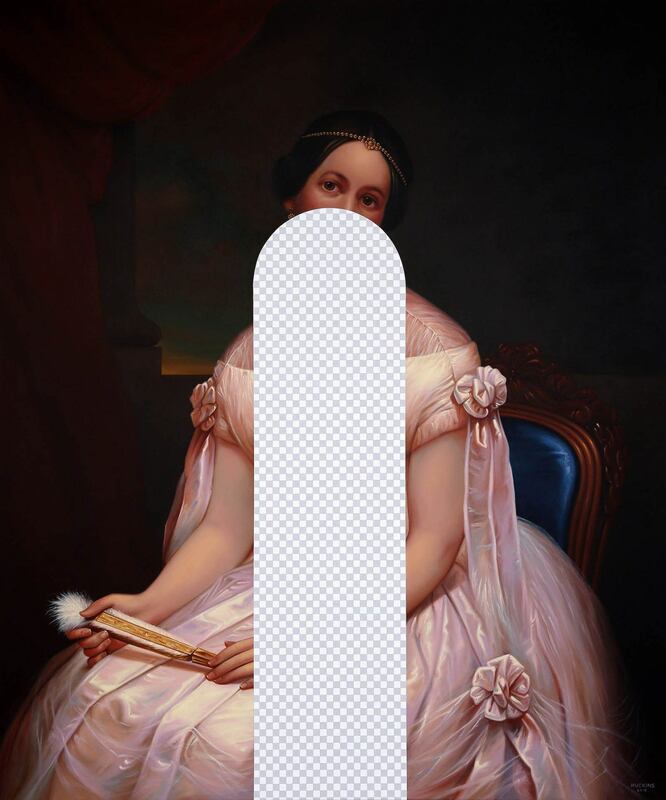 Huckins uses this tool as a motif to signify a broader, important topic at the forefront of public consciousness: the erasure of history. 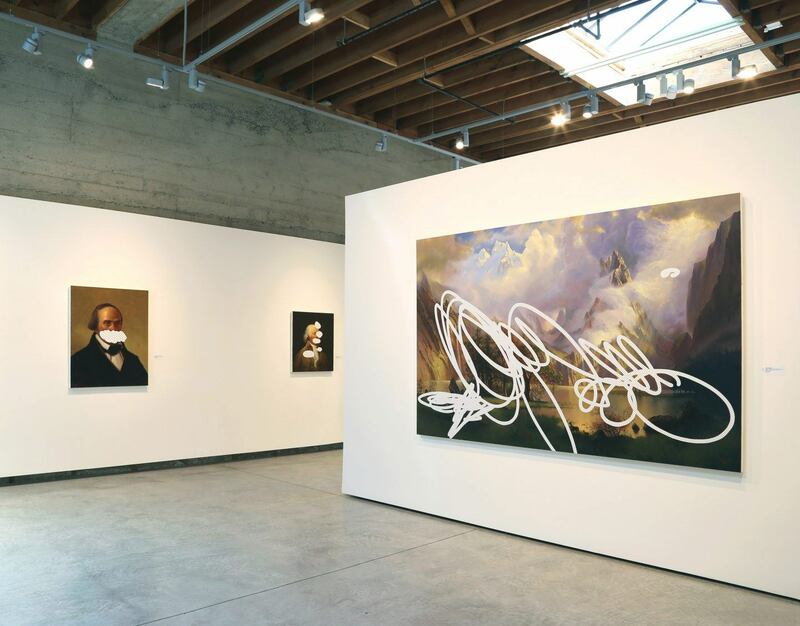 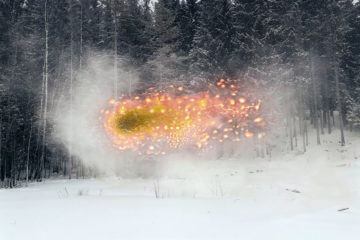 “The underlying works chosen for this series originally served as testaments of those who came before us and the indelible mark they left on the world”, Huckins explains in his exhibition statement. 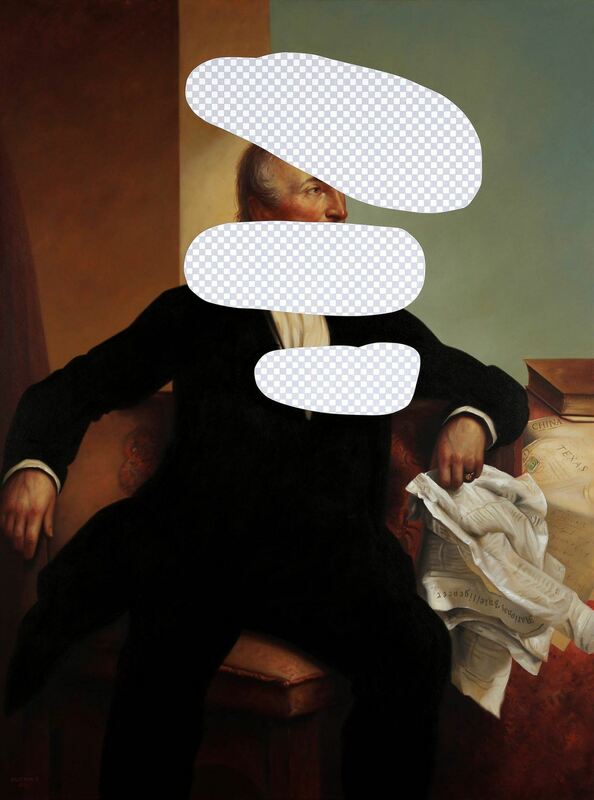 “In an era where the internet makes everyone a publisher… The Erasures forces us to examine our assumptions regarding the longevity of individual influence and institutions”.